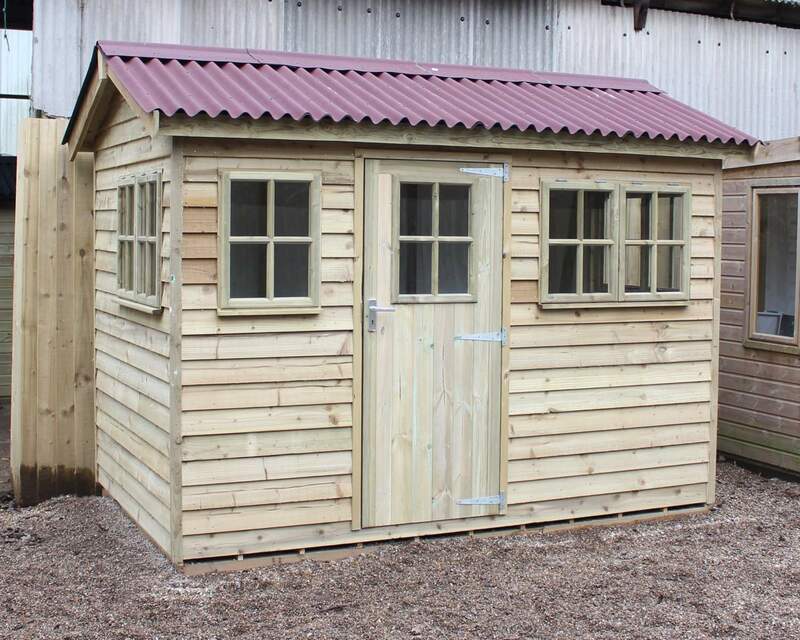 If you have a small space in your garden that is destined for a shed, our range of small garden sheds offers the perfect solution. 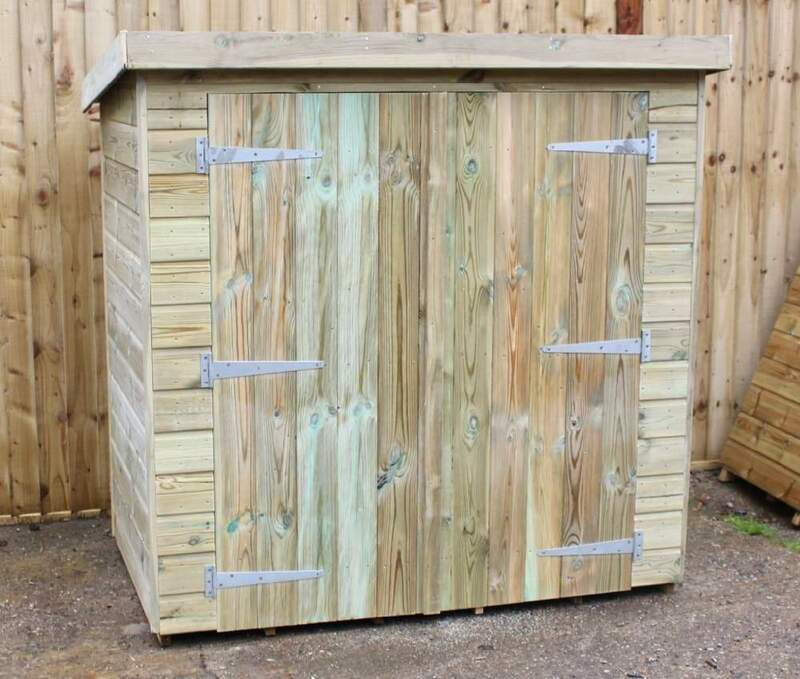 Small wooden sheds are ideal for storing garden tools or children's toys that don't get the love and attention that they used to. 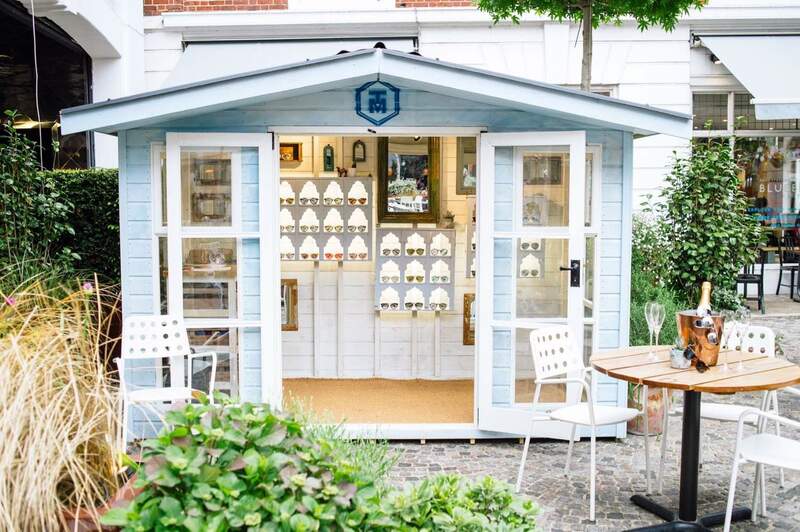 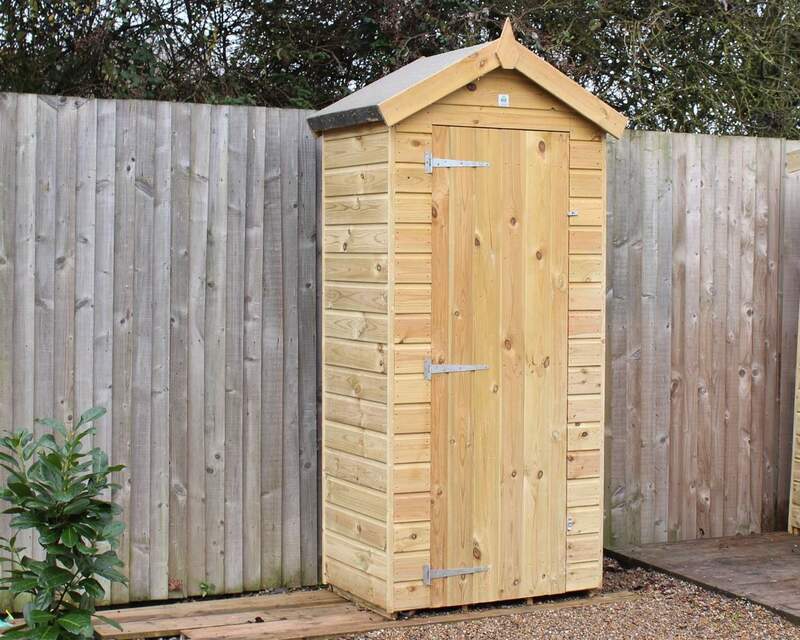 A small garden shed is a perfect addition to a garden lacking space as it will still leave you plenty of room to get green-fingered or play with the children. 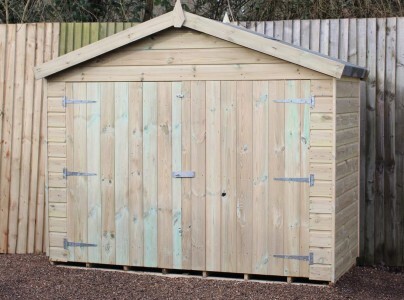 Our sheds are manufactured with quality timber and have been pressure treated to prevent rot and decay from damaging your small shed. 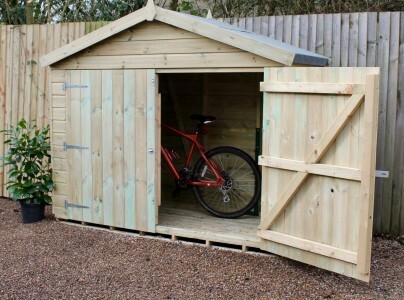 So you can rest assured that your small wooden shed will survive the harshest of weather conditions. 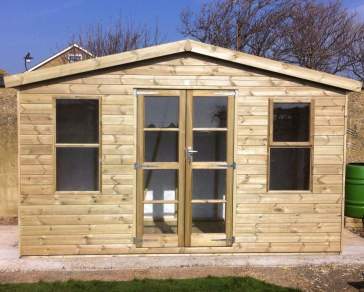 We also offer an expert installation service which will ensure your shed is correctly installed for maximum stability and durability. 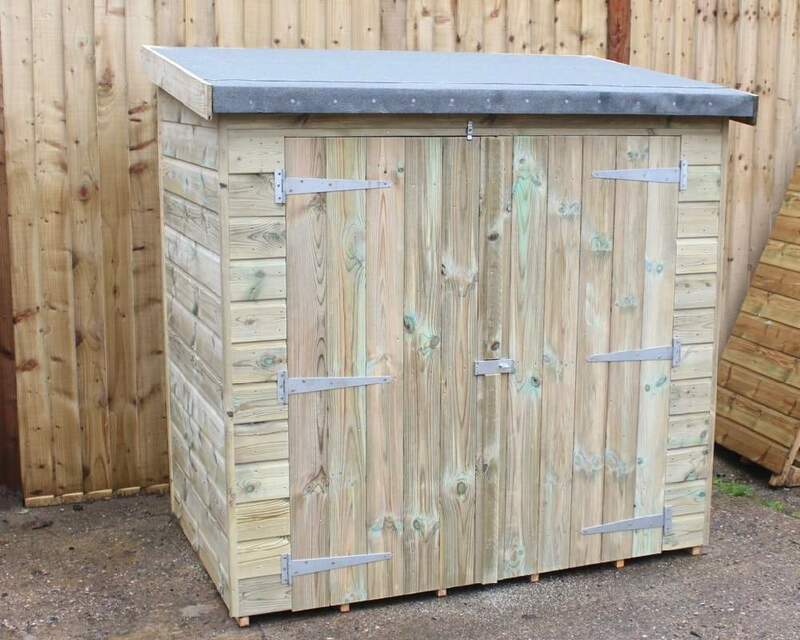 If you've got your creative hat on, why not transform your small garden shed into a wendy house for the children. 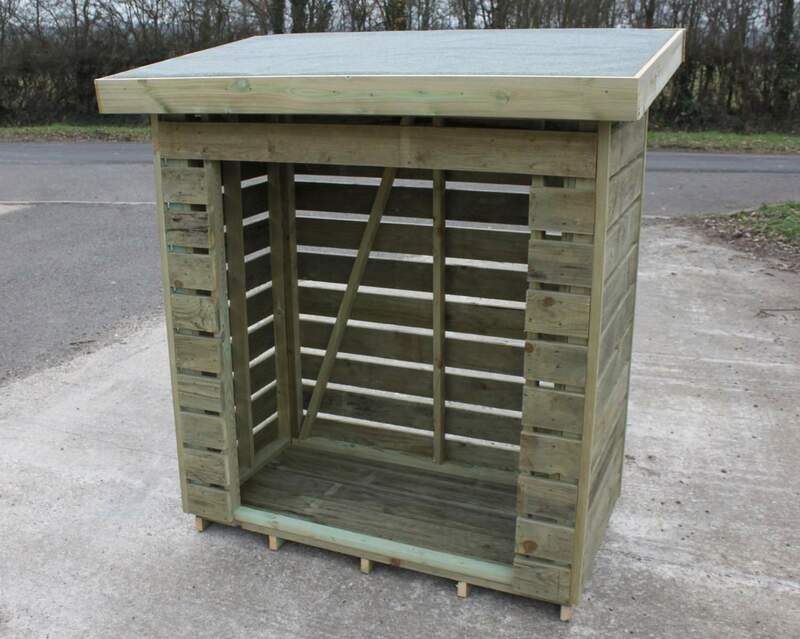 With a lick of paint and a few homely touches, your children will love venturing out to the garden whatever the season. 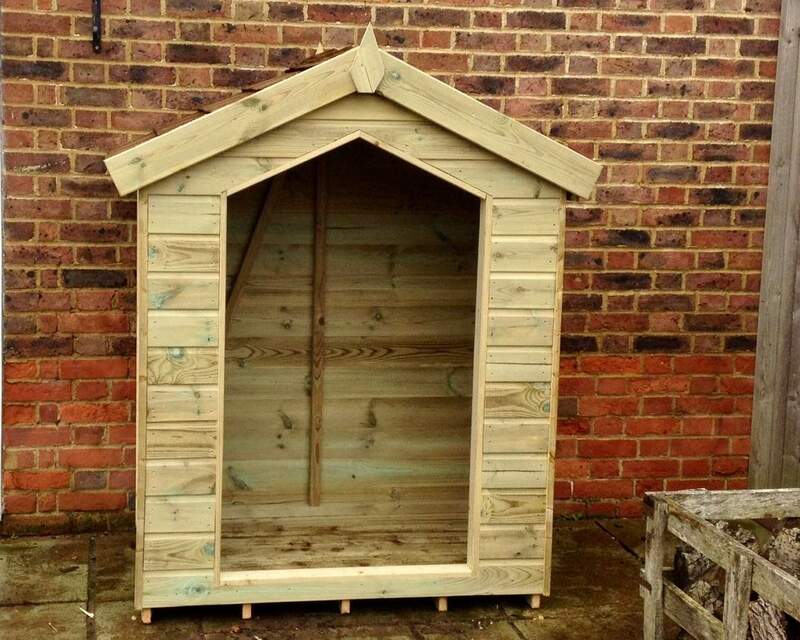 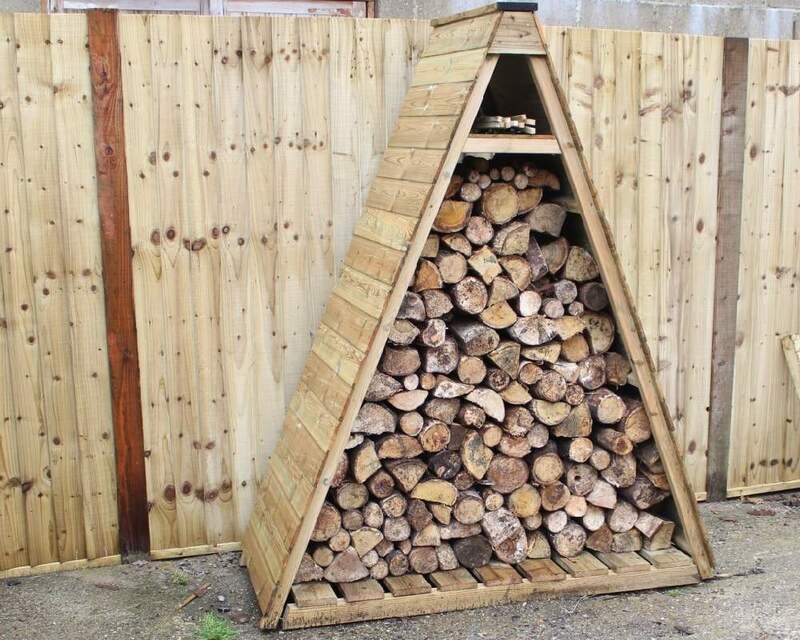 For shed inspiration and ideas, check-out our customer gallery.